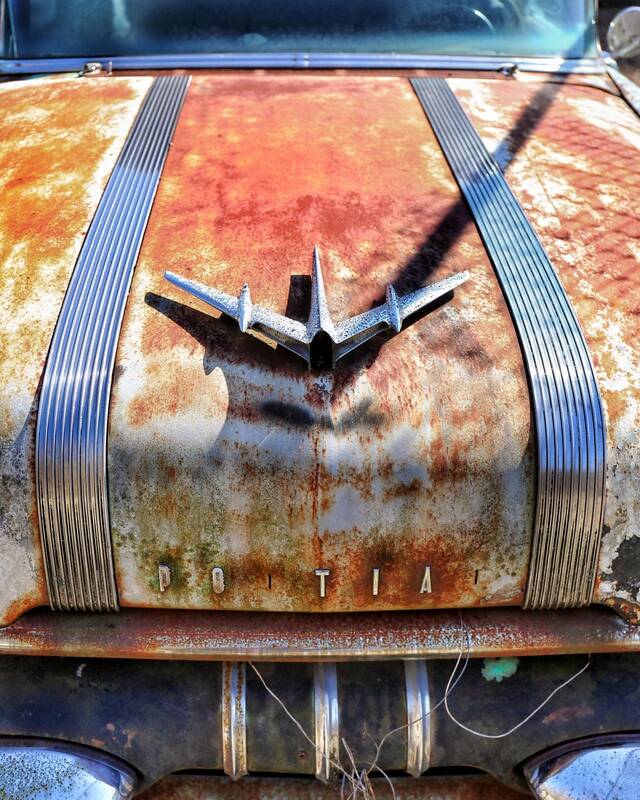 The Story...While out photogging in Northeastern Kentucky came upon this old Pontiac basking in the sun. I particularly like how a shadow is cast across the hood and striking the "Plane" ornament. The shadow of the ornament helps to lend a dramatic effect of the Plane; the focal point of the picture. This pic was taken Spring 2018, around Morehead, Kentucky.